One of the reasons why people move to Florida is the abundance of waterfront properties. However, you may not immediately recognize that there is a price to pay for living on a body of water. Due to flooding and erosion. Thankfully, there is a solution! 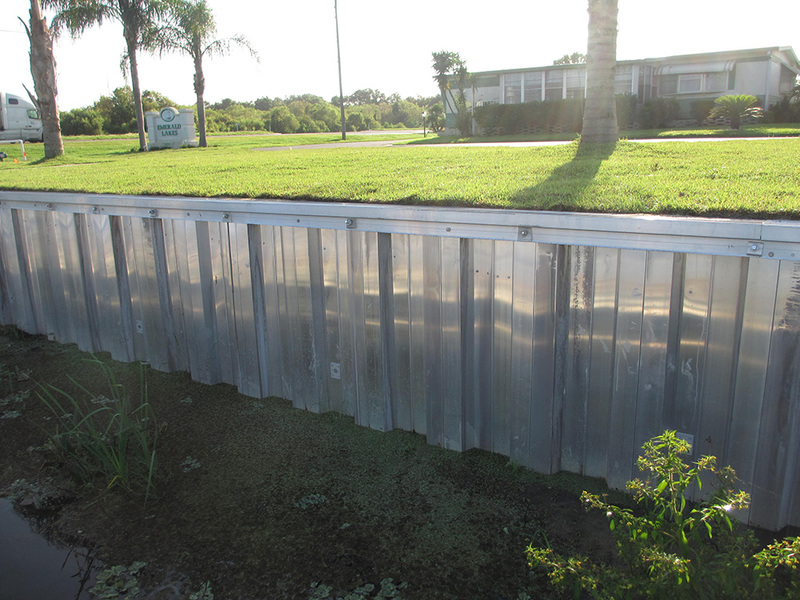 At Fender Marine Construction, we can keep your property from slowly being eaten away. 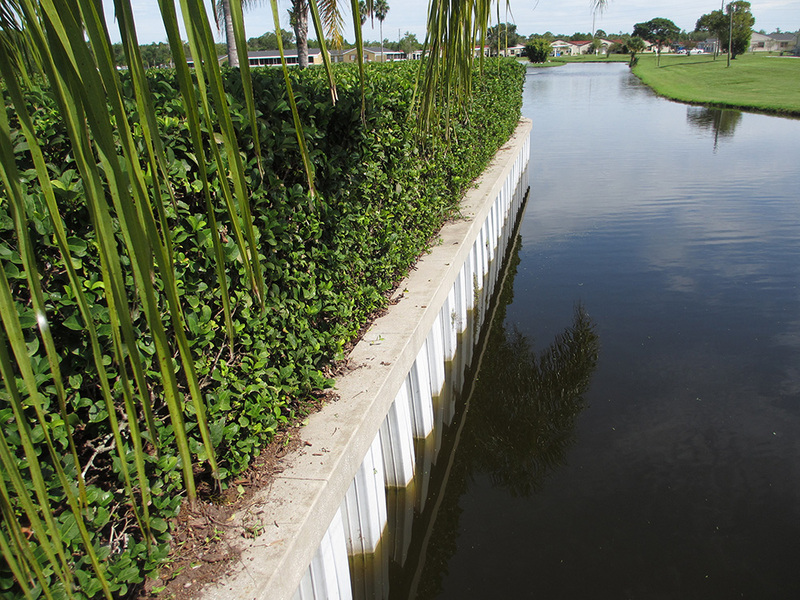 As seawall builders, we put a barrier between the water and your property that will deflect the energy of the water and push it back out. 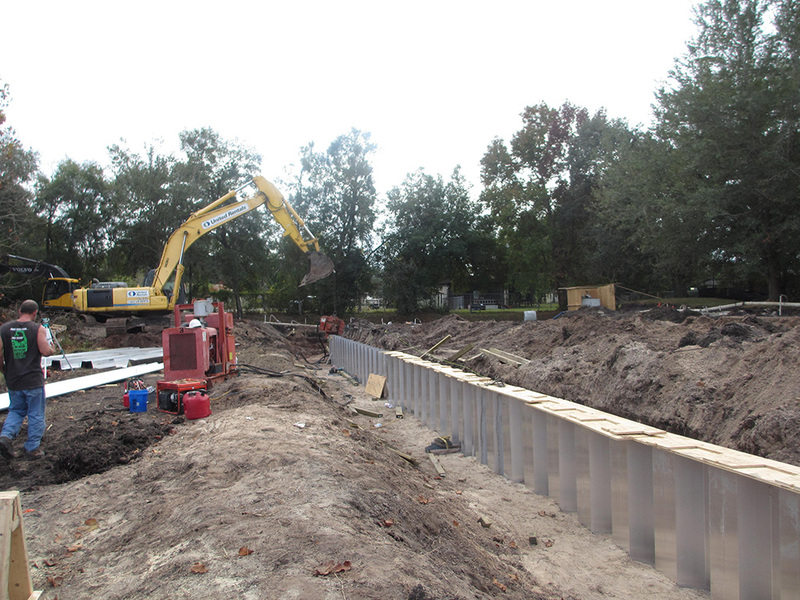 As full-service seawall builders, we can build just about any type of seawall you would like. From basic to custom, using the materials you desire and that are best for your situation. 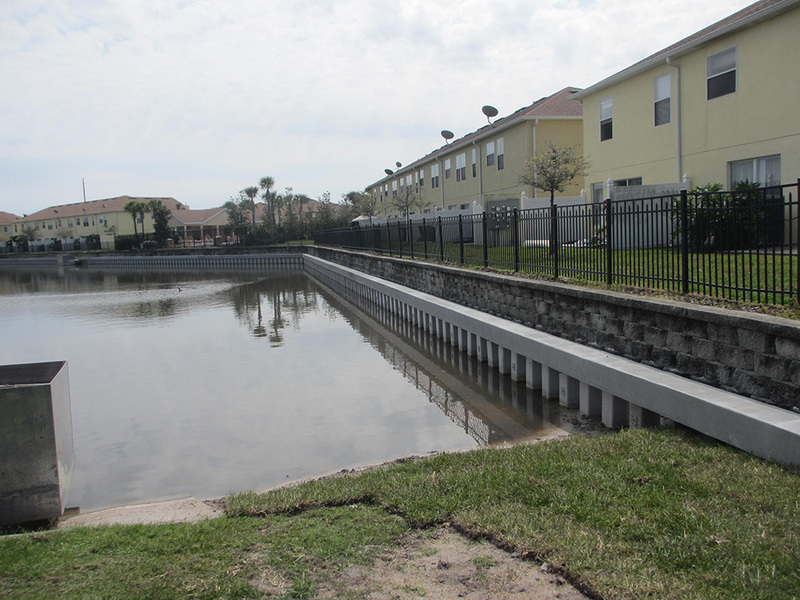 We can use steel, aluminium, concrete, masonry (MSE) or fiberglass to provide the strongest yet most visually appealing seawall possible. We also build mechanically stabilized earthen walls, such as keystone and anchor walls. 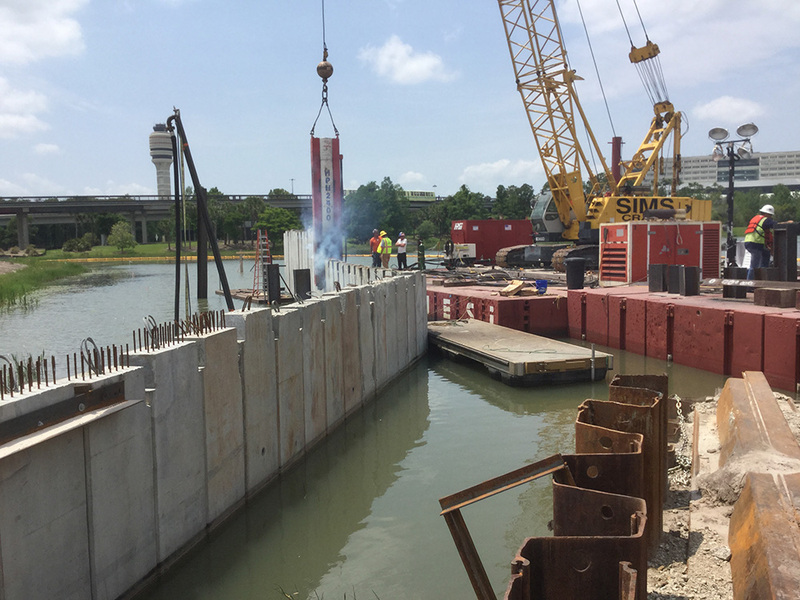 In addition to being seawall builders, we can also repair a seawall that needs restoration due to age or faulty construction. We will make an assessment of your seawall to be able to inform you whether the best course of action is repair or replacement, considering both your budget and future needs. 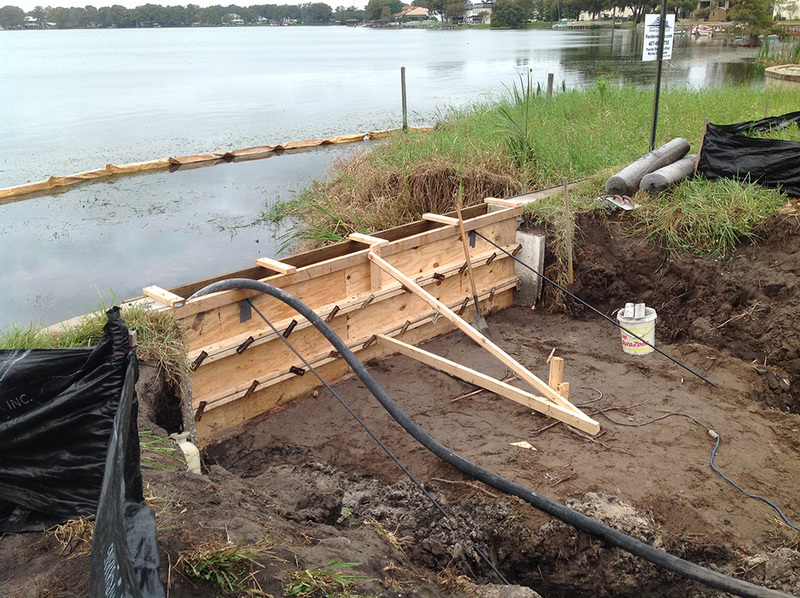 At Fender Marine Construction, we pride ourselves on being the best seawall builders in the Orlando, FL area, and yet we keep our prices affordable. You could be protecting your property for less than you might think! Contact us to discuss more about how we can help.